DirectLine Development is located in King of Prussia, Pennsylvania and has become one of the industry's top design firms. Their website design services aren't just affordable, but they are incredibly dimensional and unique. 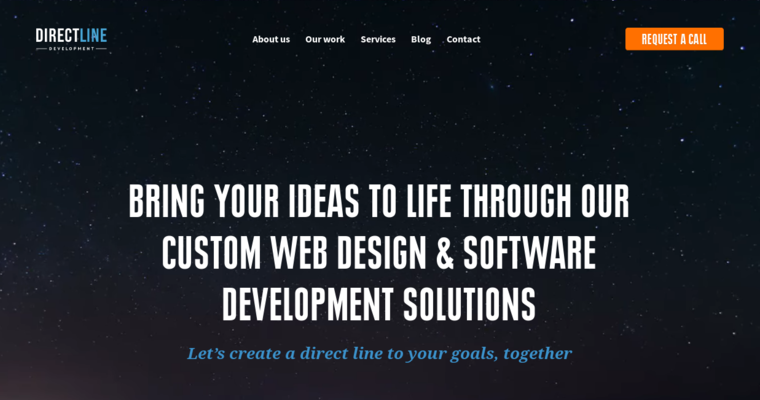 When choosing DirectLine Development to design your site, you will come away with a gorgeous layout that is uniquely done for your specific type of business or enterprise. Because DirectLine Development offers competitive rates on all of their services, they have been able to work with thousands of customers since they were established in 2014. While they are still considered one of the newer design firms out there, they have worked diligently on a wide range of different projects to become one of the best in the field. 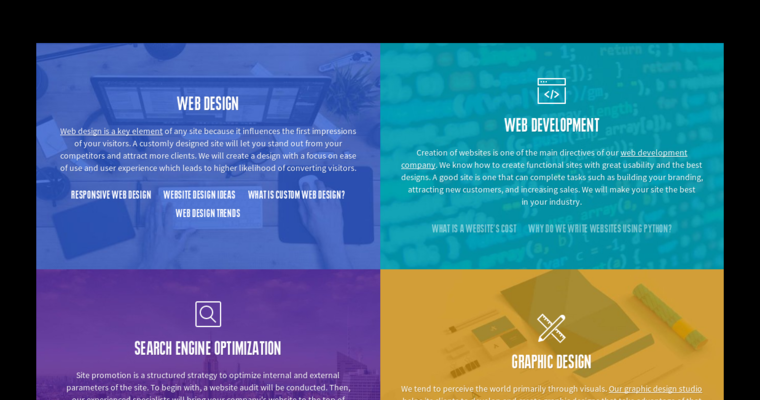 To find out how much it will cost you to get your site professionally designed, request a free quote from DirectLine Development before you begin to have the work done.